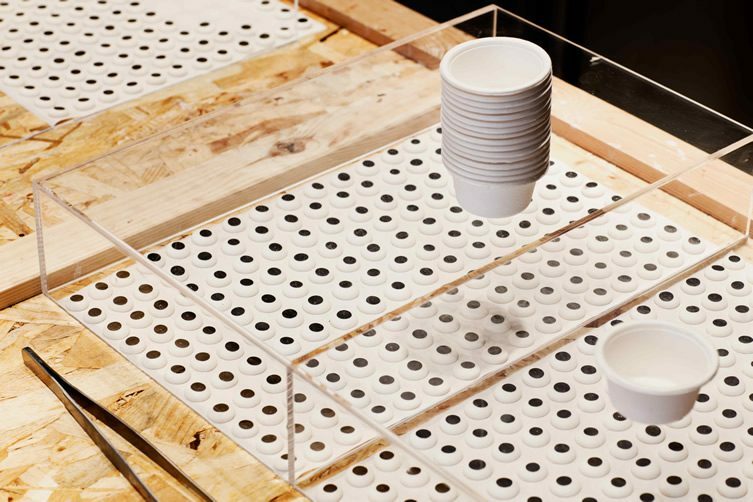 When you’re setting up a business, it makes perfect sense to choose a product that takes loads of fun testing to perfect. There can’t be many better ones to exhaustively refine than ice-cream, especially in the sunny climes of Barcelona (maybe brewing your own beer, although that would make the morning meetings hard going). That’s exactly the dream Joad Lopez and Federico Mendoza are living with their recently launched cool and quirky Eyescream and Friends treat, which was 18 months in development. 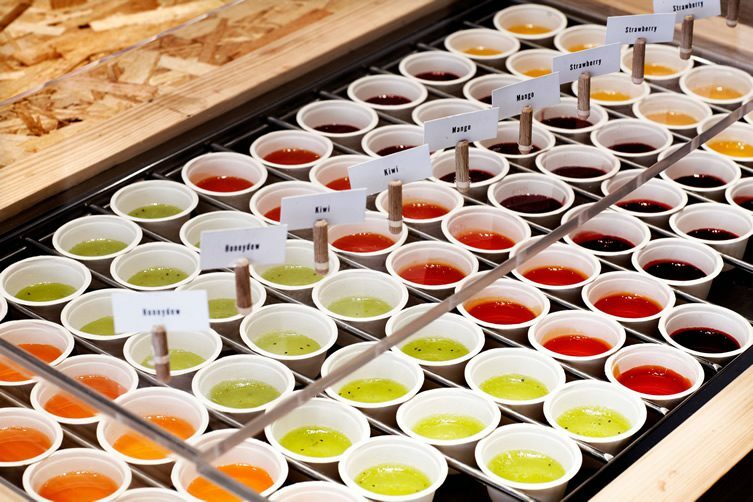 Joad had not long gained his MBA when on a trip to Taiwan he discovered a local shaved ice dessert. 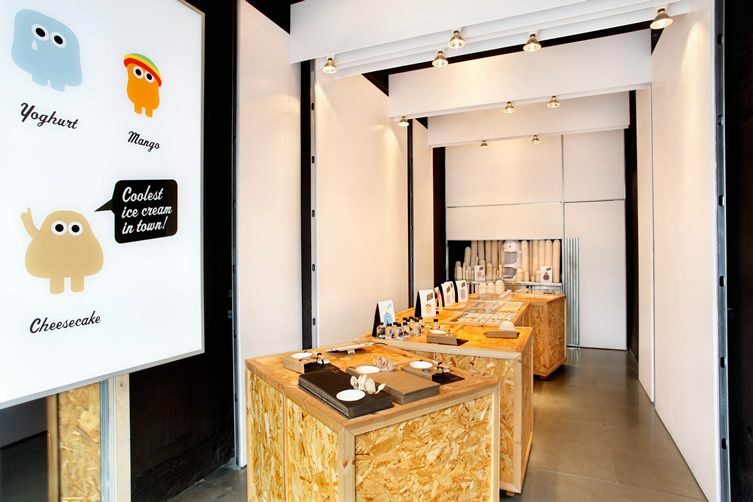 Seeing the potential for the Spanish market, he and Federico secured the services of M Studio Barcelona (the same folk behind cult brand Happy Pills) and set about giving the idea a fresh twist and a European appeal by swapping the ice for frozen Italian gelato. 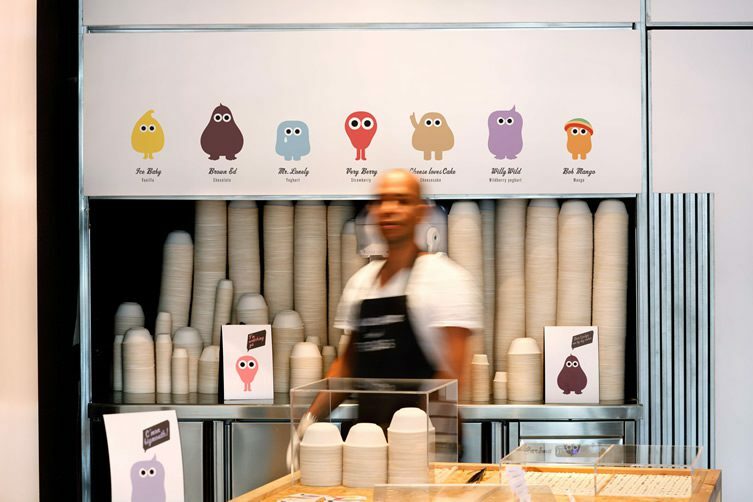 The eco-friendly packaging, which is stylishly noteworthy in itself, holds the dessert, complete with the small addition of an edible pair of eyes that gives the product big character, and a couple of toppings from a long list that can be added to taste. 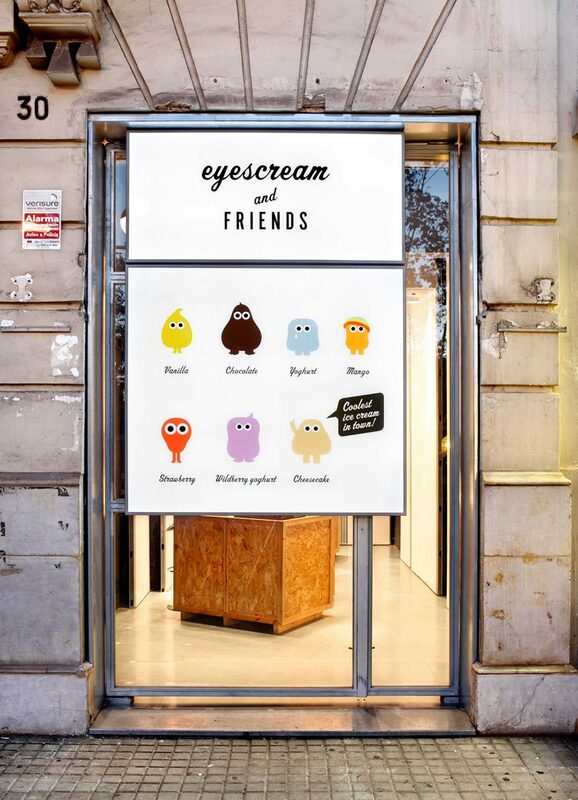 Their first shop opened in September last year, and on the face of it, Eyescream and Friends looks a sweet little venture.